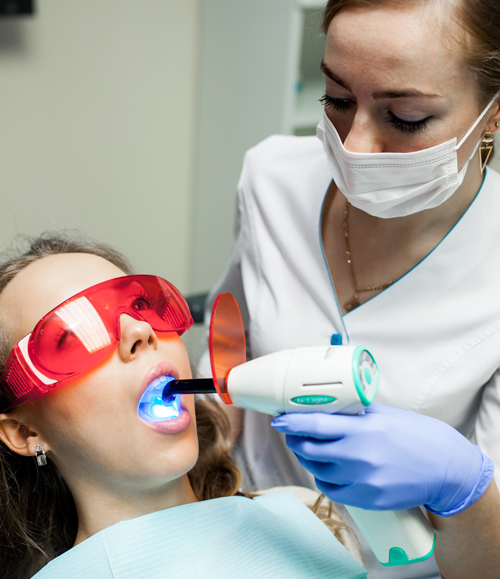 It’s important to have your teeth checked and cleaned regularly by your dentist. 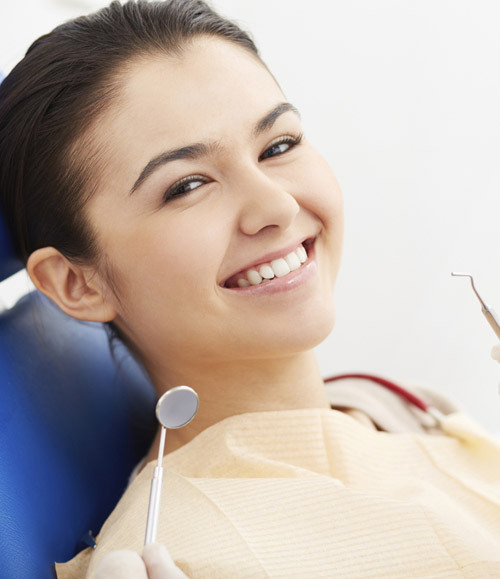 We offer the full range of general dentistry including check up and cleans, xrays, fillings and extractions. Toothache? Broken tooth? Trauma? Don’t panic! We will always try our best to arrange the earliest possible appointment to get you out of pain. A kid from as young as 1 can start coming to a dentist just to get themselves familiar with the environment. Our gentle dentists will make sure your kids are in the best hands. Find out more about our FREE KIDS DENTAL*. 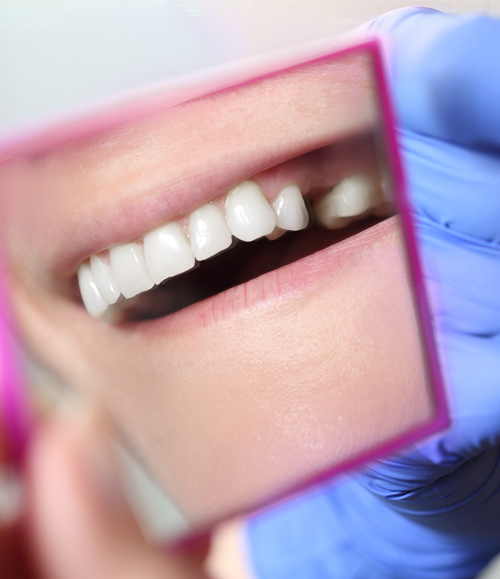 We use white-coloured fillings to fulfill the function and aesthetics of your broken tooth. Whether it’s a chip or a hole, the outcome will be much more predictable if it is fixed early. Gum makes up the foundation of oral health but is often overlooked by many people. Our dentists will be assessing your overall gum health at each check up and discuss any potential gum problems that are present. Root canal treatment offers the option of saving a badly infected tooth, it has a long established high success rate, and we guarantee that everything will be done comfortably and pain free. An easy option to replace your missing teeth, as well as to protect the adjacent teeth. Not happy with the appearance of your teeth? Feel free to come in and have a consultation so our dentist could discuss the best cosmetic option for you. If you are a tea or coffee lover like us, you could get stainings or discolorations of your teeth. Check out our in-chair or take-home teeth whitening range to bring back that sparkly white smile. Wisdom teeth is like the appendix, often not needed but keep causing you grief to remind their presence. 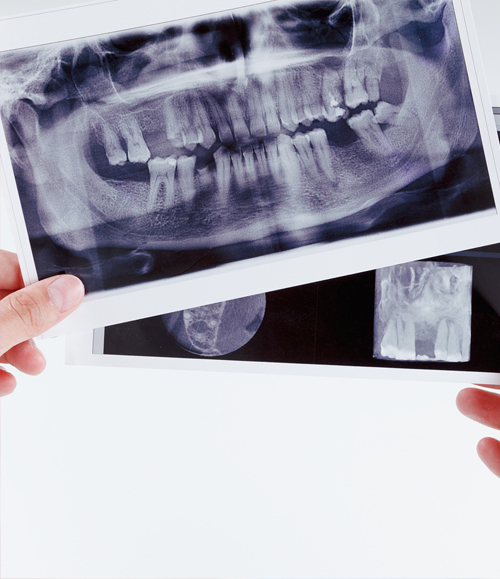 Our experienced dentists offer pain free wisdom teeth removal. We offer both traditional (metal brackets) or invisible clear (Invisalign®) braces in both kids and adults, it’s never too late to have your teeth straightened! 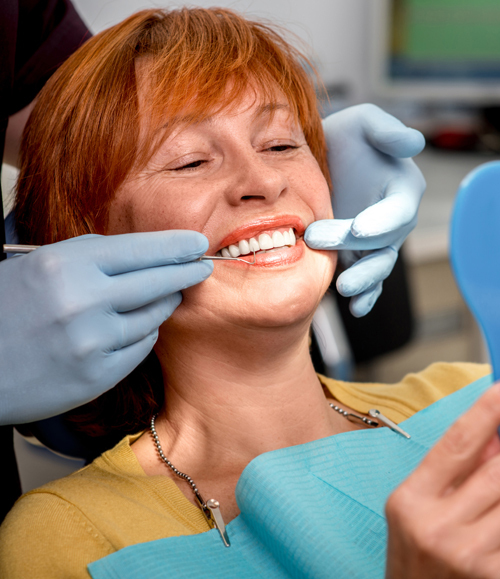 Dental implants remain the gold standard for replacing single or multiple missing teeth, they have a long history of success, in fact the first dental implant placed in 1967 is still in use to this day!